Scroll Down for Hay House Authors, Events, etc. 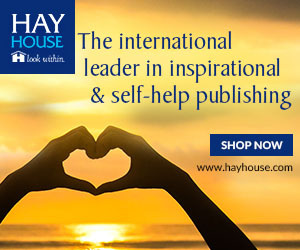 If you cannot find the Hay House Author you are looking for, click on the "HAY HOUSE SHOP NOW" Hands in Heart Shape banner and you will be linked to the Hay House Online Store where you can search for your favorite Hay House Authors, Events, Courses, etc.! 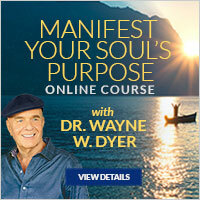 Join Dr. Wayne W. Dyer in his online video course, Manifest Your Soul’s Purpose to discover and live your best life! EVENT TOURS coming to a City Near YOU! 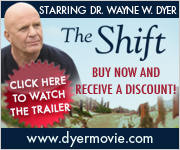 Save from 10%-89% on Wayne Dyer Products. Just click the above banner! 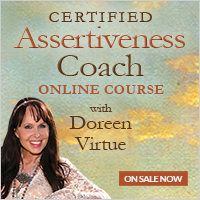 Please note: Because of my love for Louise Hay, Doreen Virtue and the authors of Hay House, I have added a Hay House Store on my website. 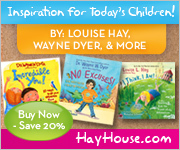 By using the affiliate links on this page you are taken to the official Hay House online store and when you make your purchase I will likely be compensated, but your price is not affected at all. For discounts, news, updates & wisdom, join our mailing list! You are now ready to: Relax ~ Rejuvenate ~ Revive! Holistic Services & Coaching: We serve Toronto, the Greater Toronto Area (GTA), York Region, Thornhill, Richmond Hill, Aurora, Vaughan, Maple, Markham, Newmarket, North York.